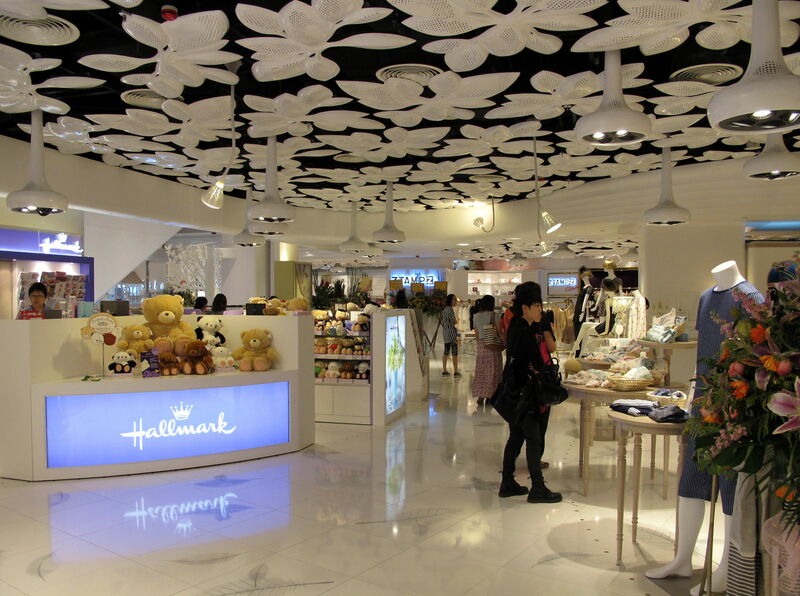 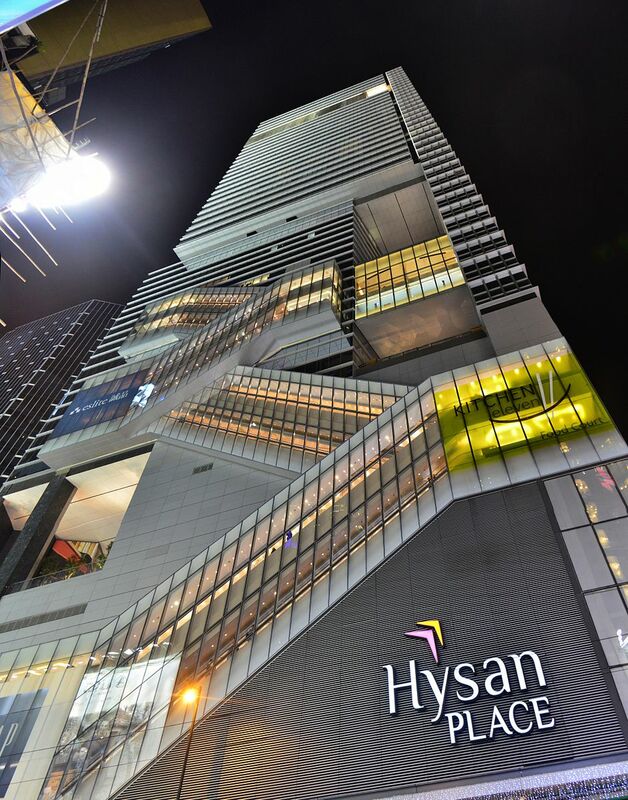 Hysan Place is a shopping mall and office building at 500 Hennessy Road, Causeway Bay, Hong Kong. 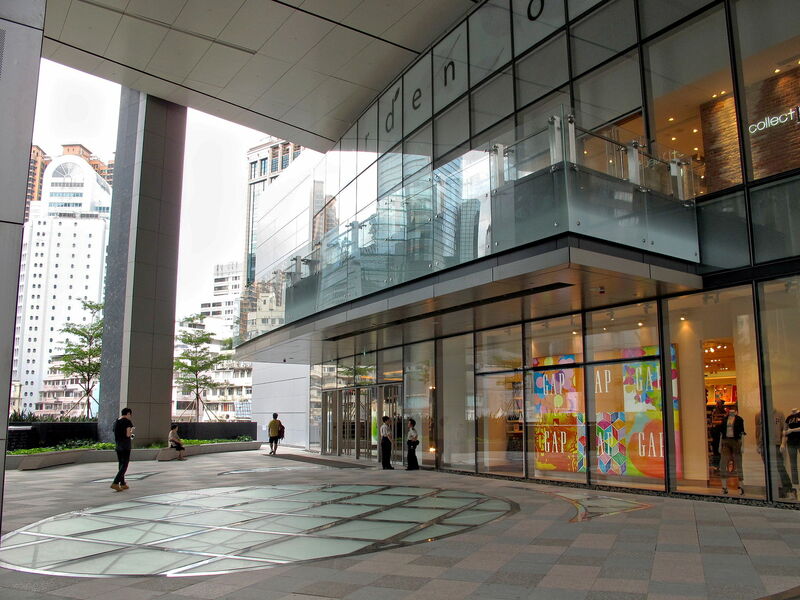 It was opened on 10 August 2012. 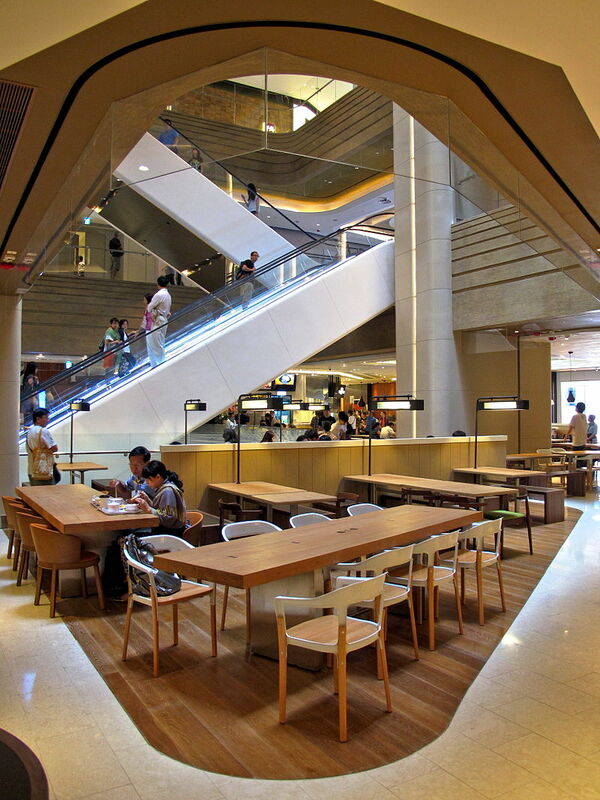 Hysan Place is a 40-storey retail/office building. 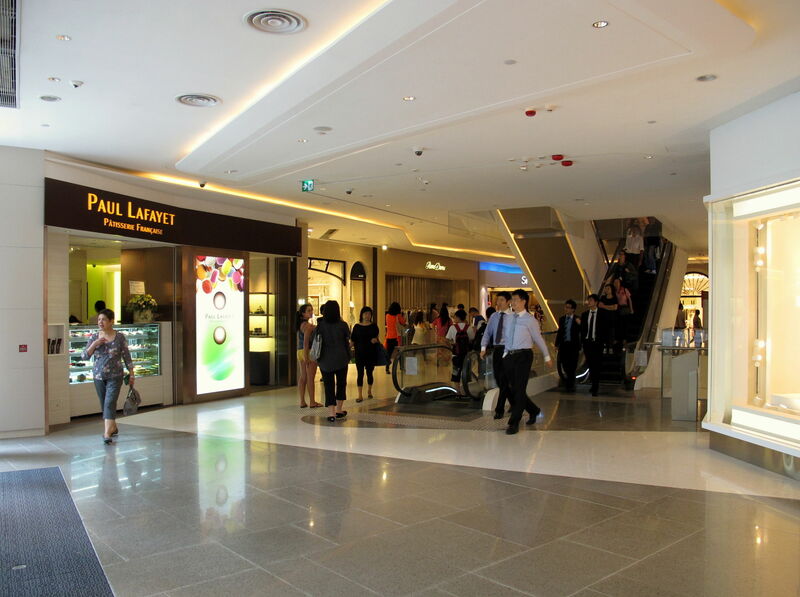 Other facilities include a four-storey car park and retail basement, covering a total gross floor area of approximately 710,000 square feet and a site area of around 47,738 square feet. 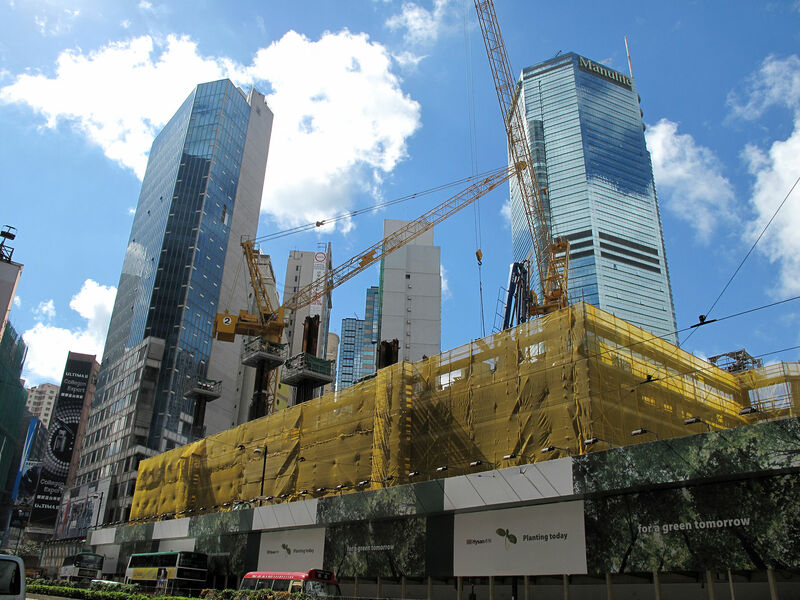 Hysan Place is the first Hong Kong building that has achieved pre-certification of the highest Platinum level under Leadership in Energy and Environmental Design (LEED) of the U.S. Green Building Council (USGBC).